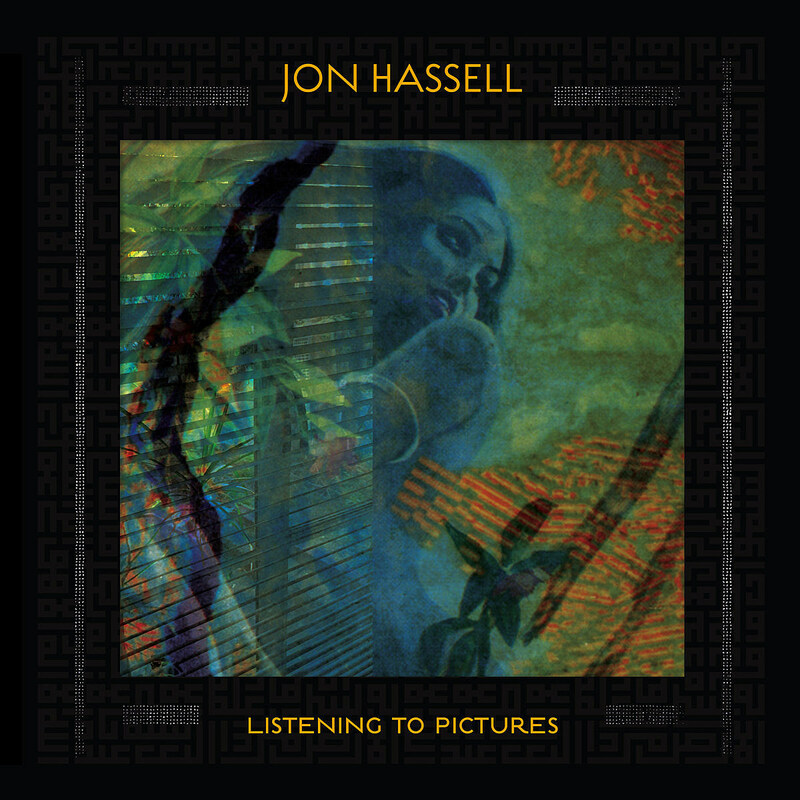 Trumpeter and ambient composer Jon Hassell is a legend who, in some circles, needs no introduction. And even if he isn’t a household name in your household, some of the music he had a hand in might be. He played trumpet on Talking Heads’ Remain In Light, as well as albums by Peter Gabriel, Brian Eno, and others, and he released the collaborative album Fourth World, Vol. 1: Possible Musics with Brian Eno in 1980. It was on that album that Hassell coined the term “fourth world music,” which he describes as “a unified primitive/futuristic sound combining features of world ethnic styles with advanced electronic techniques,” and which has gone on to be very influential. He’s been sampled by modern artists like Oneohtrix Point Never and Arca, cited as an influence on recent Destroyer albums, and more. At 81 years young and over four decades into his career, Hassell returned in 2018 with Listening to Pictures (Pentimento Volume One), his first album in nearly a decade and first for his own Warp imprint, Ndeya (it follows 2009’s acclaimed Last Night the Moon Came Dropping Its Clothes in the Street). A lot of artists this far into their career start to coast off past achievements, but not Jon Hassell. If you didn’t know any better, you’d think Listening to Pictures was the work of a modern, forward-thinking artist who’s as up to date on technological advances and trends in electronic music as Arca and Oneohtrix Point Never (who also released a much-loved album this year, and an EP last week). It’s ambient but not meditative; it keeps you on your toes from start to finish. And it sounds like the work of an artist who still has more to say.